These days most of the handset makers replace their own in-house keyboard with some third-party keyboard apps. Considering the security and privacy, these third-party apps have the ability to misuse the keystroke data they process. In this article, we explain you about the things you should consider before installing third-party keyboard apps. One of the main concern in the third party keyboard is that it sends the user’s keystrokes and other sensitive data to developers servers. Once you grant permission to the app, it accesses your smartphone including Location Services, Address Book, sends keystrokes and input for server-side processing. While the majority of the apps genuinely sends data such as keystrokes to improved user experience and predicts the next letter, there could be some apps in the market that access data to which we didn't provide full access at all. This is one of the majorly used keyboard apps for its slew of features including inbuilt Google search, location sharing, information sharing and much more. 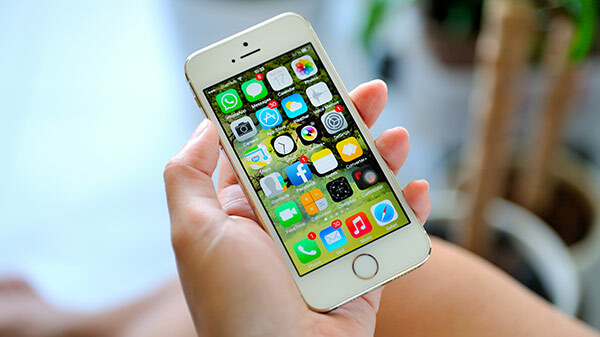 Before using this app, users need to grant permission to access your phone data. As per the Google, no data is sent to the server till you give full access after which, Google can receive the person's search terms. 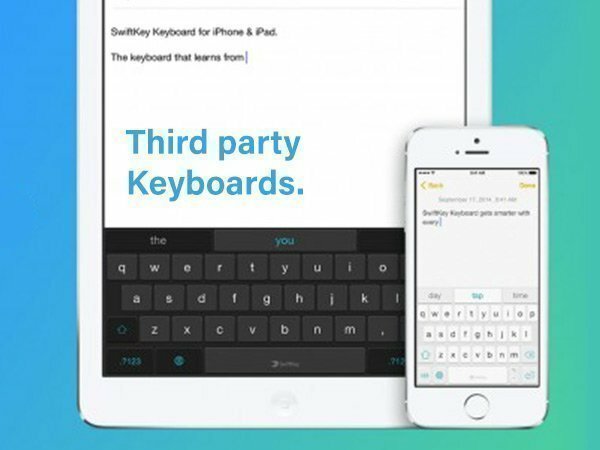 Owned by Microsoft, SwiftKey showcases the high level of security when it comes to protecting users data. Those who use SwiftKey Cloud feature, the app collects information concerning the words and phrase and provide them with personalization, prediction and other things that make user experience smoother. However, the passwords fields are left out from this service. The transmission of data to SwiftKey Cloud happens in the encrypted channel and the practices are governed by stringent EU privacy protection laws.